Lute for Sale is another proud presentation of Muzikkon as it is also an ancient folk string based instrument. The lute enjoyed a revival with the development of interest in historical music around 1900 and throughout the century. During the early days of music movement, several lutes were built by available luthiers, whose area of expertise was often classical guitars. We at Muzikkon have seen a recent global revival in instruments such as the Renaissance lutes, Travel Lutes, Lute Ukulele, Descent Lute and Lutekelele (Lute-Kulele). The Heartland Renaissance Lute is manufactured with best quality tone woods and top quality strings. It is one of the European folk music instruments that lead to guitars of the modern times. In Ireland, Irish Lute has been in use in the medieval times and currently in the folk music of many European countries and Middle Eastern as well. Irish Lute is all here with the best wood used in the production and best quality warm tone strings producing great sounds. Muzikkon has one of the best music stores in Dublin, Ireland. We invite you to visit us and have a try on your favorite Irish Lute for Sale before you buy it. The materials used and unmatched craftsmanship Muzikkon presents for our typical Irish Lute instruments in all their glory will leave you much satisfied. We offer introductory prices for basic Lute for Sale facilitating new young learners of the instruments. Pro level Irish Lute instruments including 6 to 8 course Lutes are also available offering professional players just the instrument to show-off their skills beautifully. We ship all over UK and Europe as well with no compromises in promised top quality at all. 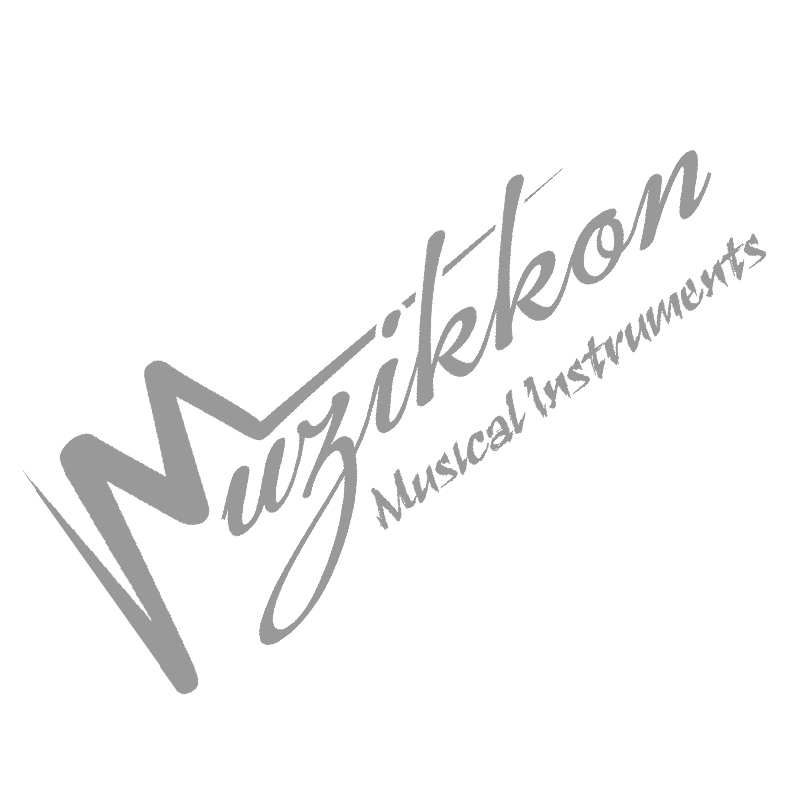 Learn about exciting product information by subcribing to the Muzikkon Musical Instruments newsletter. © 2019 muzikkon musical instruments. All Rights Reserved. 5 euro gift for you! Would you like to be one of the first to receive exclusive information about the latest collections, offers and events from this online shop? Then just subscribe to our free newsletter now and get a voucher to the value of 5 € for your next purchase in our Online-Shop.